Awe-inspiring culture, miles of sugar-white beaches, unexpected natural wonders and world-class luxury – Abu Dhabi has come of age, and it wants everyone to know. Its glittering skyline, marble-domed mosques and indulgent beachfront resorts continually bathed in glorious sunshine mean it’s a destination for all, whether that’s honeymooners, adventure-seekers or families. And, with Etihad Airways offering three daily flights from London Heathrow and a twice daily service from Manchester at under eight hours, and weather that’s at its best during our winter, you’ll wonder why you’ve never visited before. When you travel with Etihad, your boarding pass unlocks great savings on over 50 attractions, restaurants, spas and theme parks as part of Etihad's 'Extraordinary Abu Dhabi Pass'. 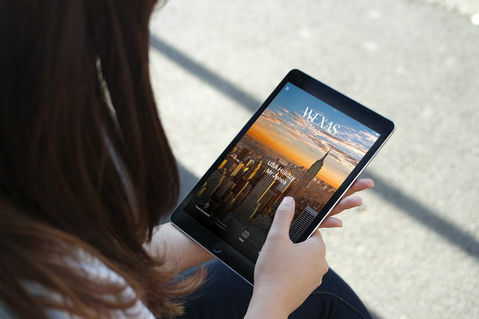 Wexas Middle East specialist Debbie Mayger casts her expert eye over a destination on the rise. Relax on blonde-white shores heralded as the best in the Arabian Gulf, such as Corniche, where luxury beach clubs serve everything from catch-of-the-day grills to signature cocktails. 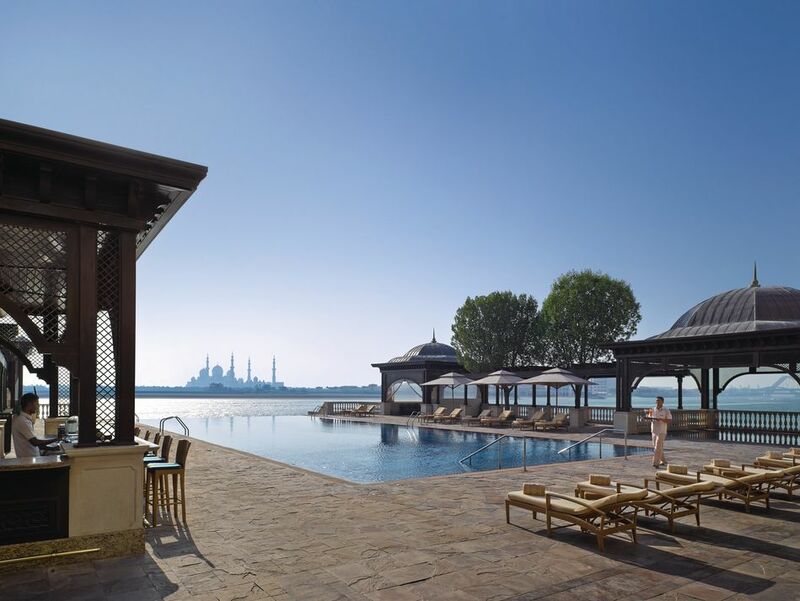 Then, return to outstanding beachfront hotels such as the national-landmark Emirates Palace, all gilded suites and luxury spas overlooking a private beach. 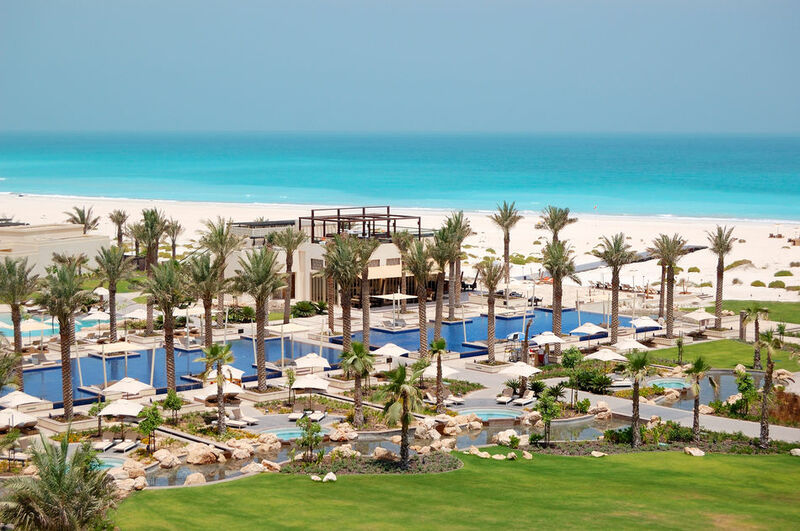 Our favourite, however, is the resplendent Shangri-La Qaryat Al Beri, where white sands and waterway cruises are paired with opulent urbane luxury. For more golden-sands indulgence there are some 200 islands just off the coast, many of which are fast becoming world-class leisure destinations in their own right. 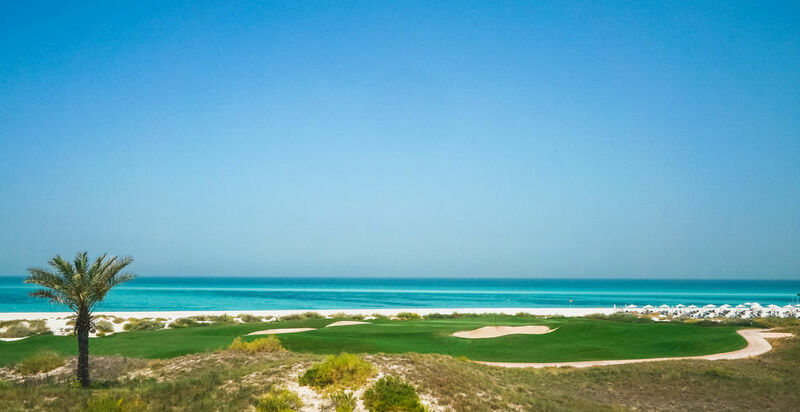 Nowhere is this more apparent than on Saadiyat Island, home to some of the region’s best beachfront properties as well as a world-class shopping and commercial hub and several kilometres of pristine white sand. Here you’ll find the St Regis, whose 18-hole golf course and opulent spa make for wonderfully relaxing stays. Then there’s Yas Island, a vibrant mélange of exquisite beaches, live music venues and one of the newest Formula 1 tracks on the circuit. It also features the family-friendly Waterworld and Warner Bros World, as well as, naturally, a collection of ultra-luxury hotels, perfect for lazy days under the Arabian sun. As with the rest of Abu Dhabi, Yas doesn’t do things by halves, boasting as it does one of the largest shopping malls in the world. And there are plenty of options for those wanting a night on the tiles, with a swathe of popular nightspots coupled with some excellent eateries offering everything from fresher-than-fresh seafood to delicious Middle Eastern delicacies. And, there are more of those stunning golf courses, too, including Yas Links, heralded as one of the finest in the world. But there’s far more to Abu Dhabi than luxury resorts alone. 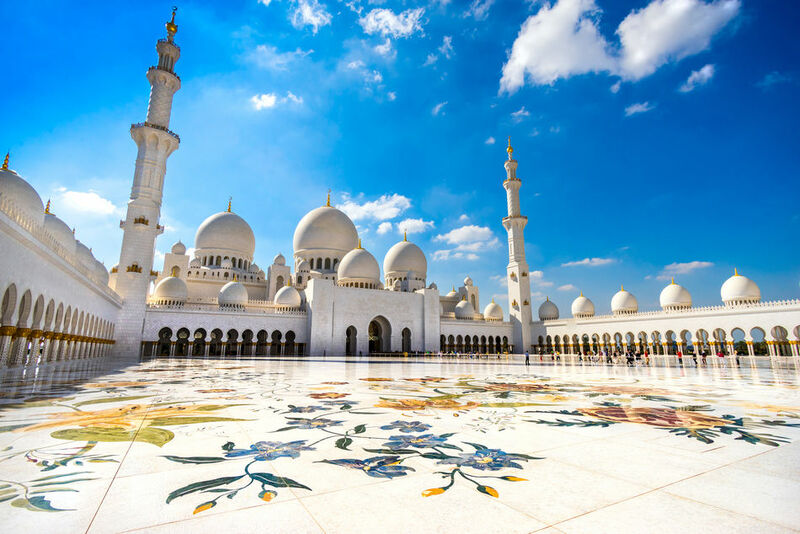 Once viewed as a destination for business, the city is a showcase for the region’s unique cultural heritage – perhaps most notably in the form of the resplendent Sheikh Zayed Mosque. The third largest in the world, its white domes frame pristine marble flooring, glittering crystal chandeliers hang from painted ceilings and a sprawling, hand-woven Persian carpet stretches out to cover a space for more than 40,000 worshippers. 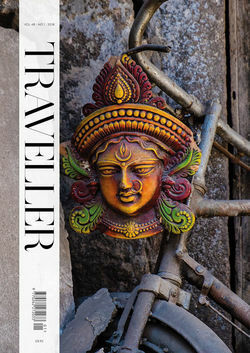 Elsewhere, the creative delights on Saadiyat Island borrow such household names as The Louvre and the soon-to-be-opened Guggenheim, while historians will revel in the UNESCO World Heritage sites of Bida Bint Saud – home to a collection of 5,000-year-old stone tombs – and the Hili Archaeological Park home to the ruins of a Bronze-Age fort. 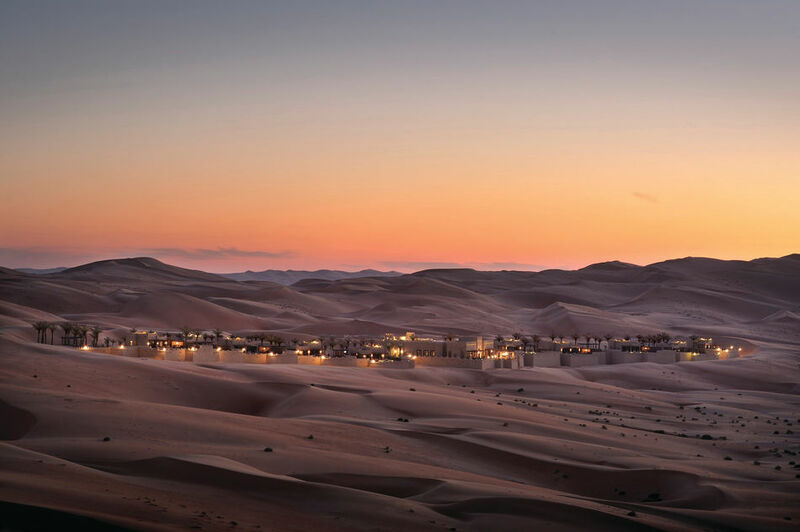 Further afield, the undulating dunes of the surrounding desert set the scene for evocative camel rides and adventurous days spent sandboarding and quad biking. It’s best paired with a stay at the Anantara Qasr Al Sarab, which dazzles with sweeping ochre views, a gorgeous swimming pool and an ever-so-indulgent spa. 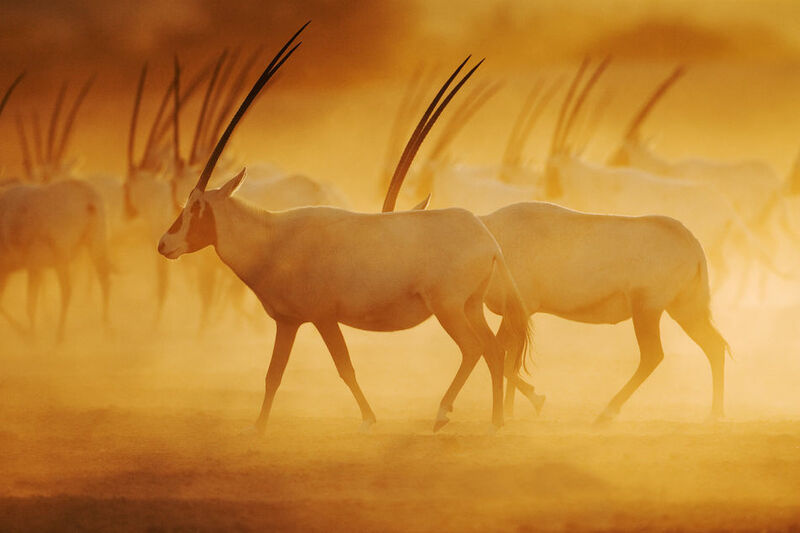 Nature’s delights continue on Sir Bani Yas Island, where gazelle, giraffe, oryx and even cheetah roam among the 4000-hectares of pristine wilderness. Further surprises can be found among Abu Dhabi’s coastal forests, the perfect spot for kayak paddles and wildlife spotting, all set against the spa luxuries and fusion dining of the fabulous Anantara Eastern Mangroves.